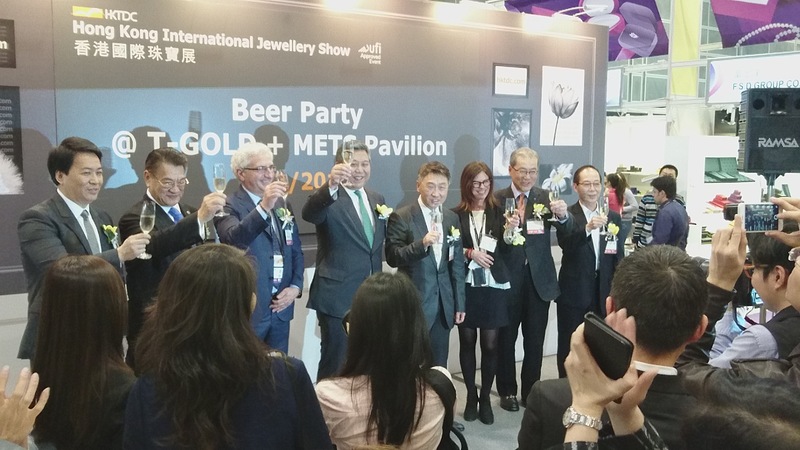 Subsequent to the remarkable success this year, the ‘T-GOLD + METS’ Pavilion will be staging again at the HKTDC Hong Kong International Jewellery Show from 4 to 8 March 2020. 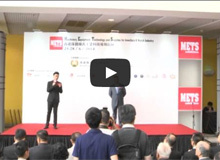 Jointly organised by HKJJA Exhibition Services Limited and Italian Exhibition Group, the ‘T-GOLD + METS’ Pavilion has proved to be Asia’s premier professional exhibition of jewellery and watch making machinery, technology, supplies and services. Capitalising on the 49,000 global visitors of the reputable TDC show, the ‘T-GOLD + METS’ Pavilion is set to be an ideal platform to promote your latest manufacturing solutions. Exhibitors showed general satisfaction about the results thanks to the positive market sentiment. 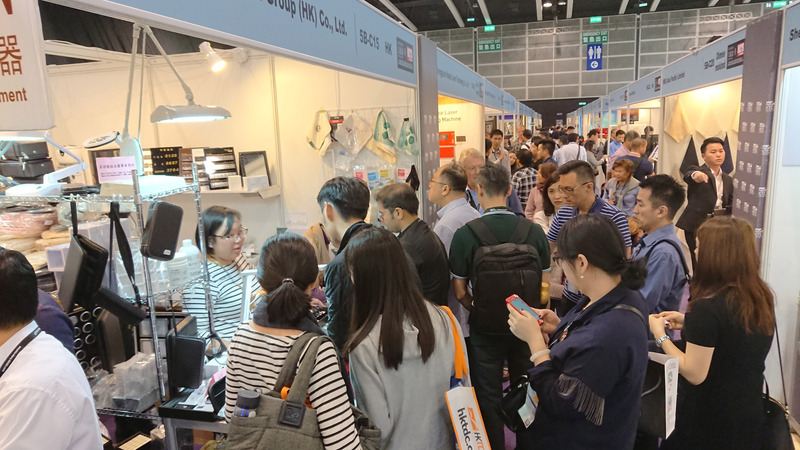 A total of 80 booths of 54 exhibitors from Hong Kong, Italy, mainland China, Thailand, Turkey and Taiwan introduced their latest jewellery and watch making solutions to nearly 53,000 global buyers of the show. 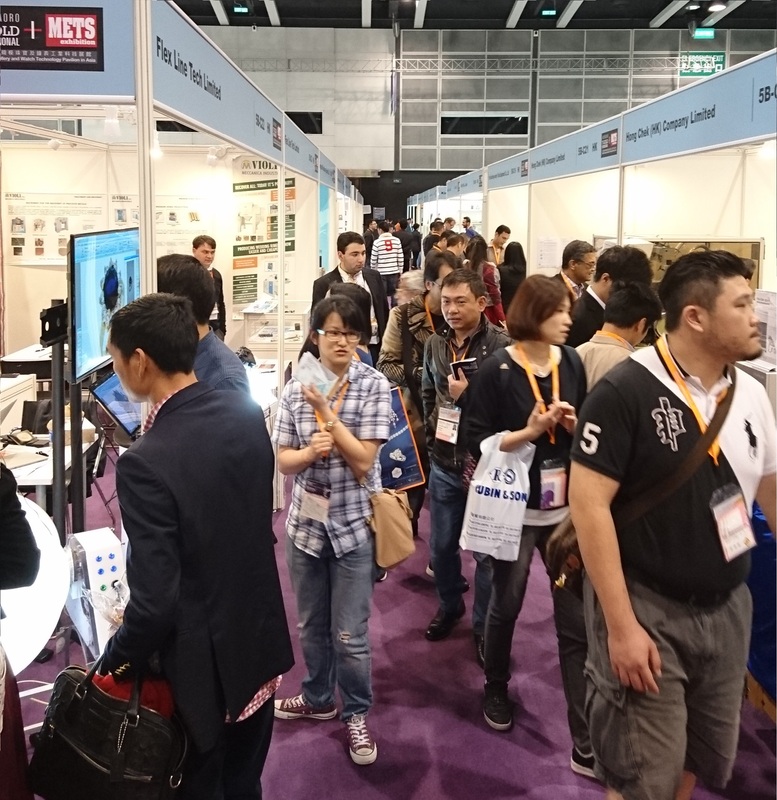 The number of exhibitors and booths marked a respective 12.5 and 19 percent increase over 2017. ‘T-GOLD + METS’ Pavilion returned to the HKTDC Hong Kong International Jewellery Show in its second run during 2-6 March 2017 at Hall 5B, Hong Kong Convention and Exhibition Centre. ‘T-GOLD + METS’ Pavilion, co-organised by HKJJA Exhibition Services Limited and Fiera di Vicenza, made a remarkable debut launch at the HKTDC Hong Kong International Jewellery Show during 3-7 March 2016. The keen participation of exhibitors, the heavy turn-out of buyers and the overall upbeat mood have confirmed the status of the Pavilion as “the best jewellery and watch technology pavilion in Asia”. Onsite Product Demonstrations Not To Be Missed! 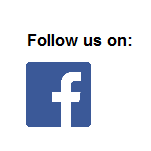 Exhibitors will be conducting product demonstrations during the show period.